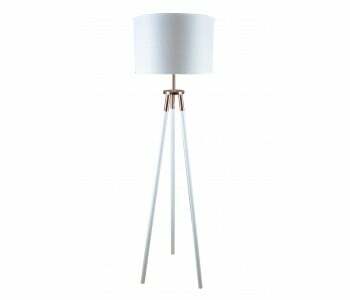 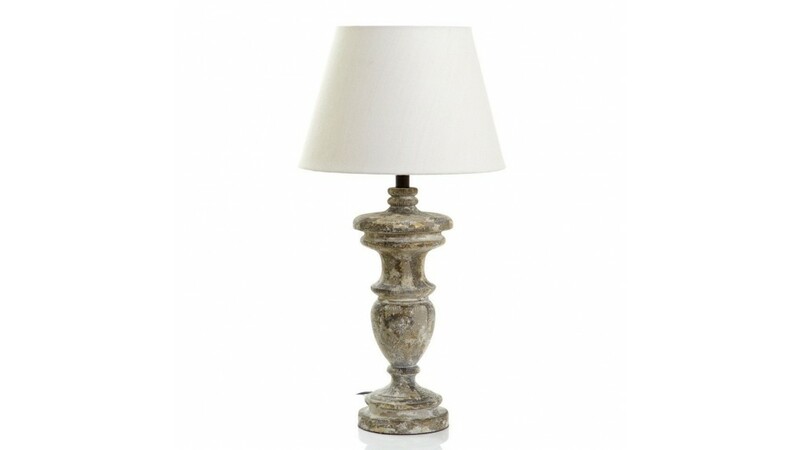 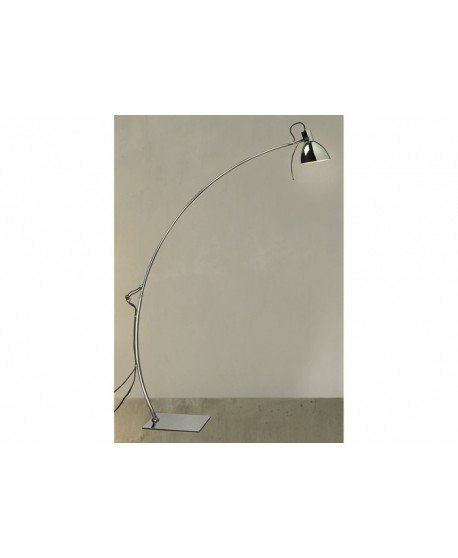 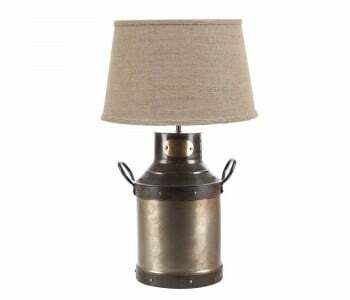 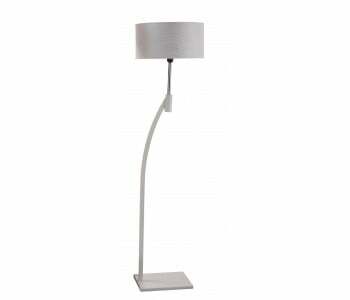 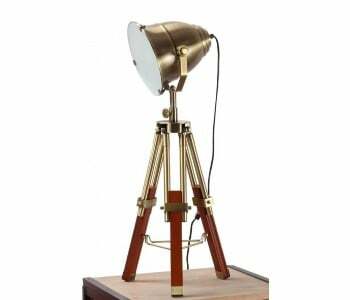 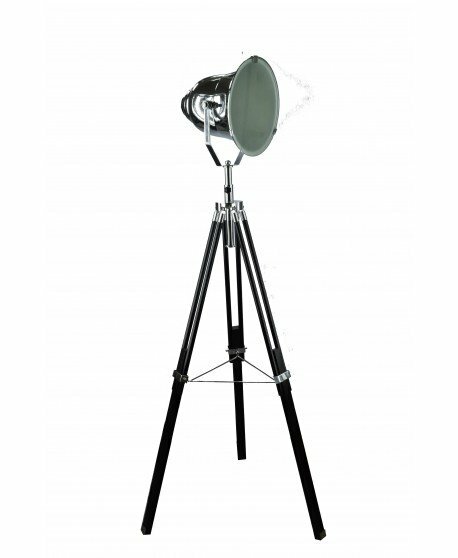 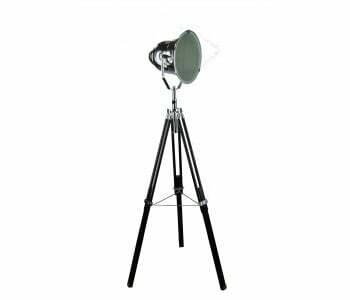 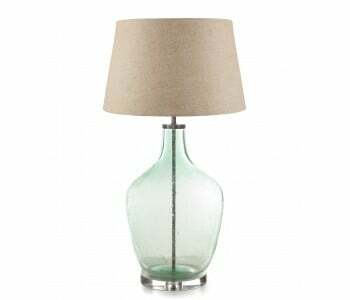 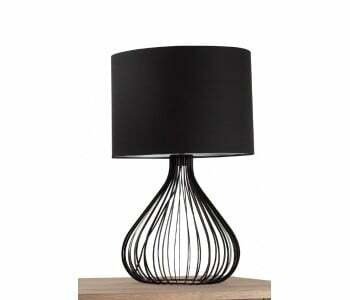 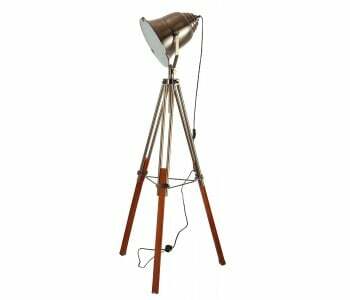 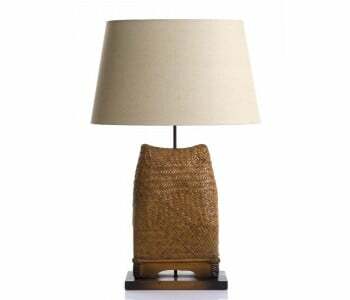 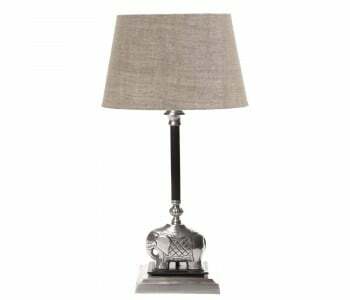 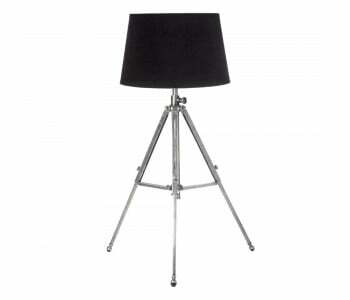 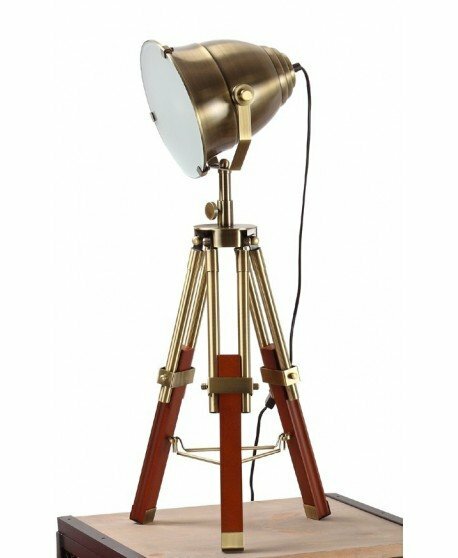 The Emac & Lawton French Antique Table Lamp is synonymous with French style, class and sophistication. 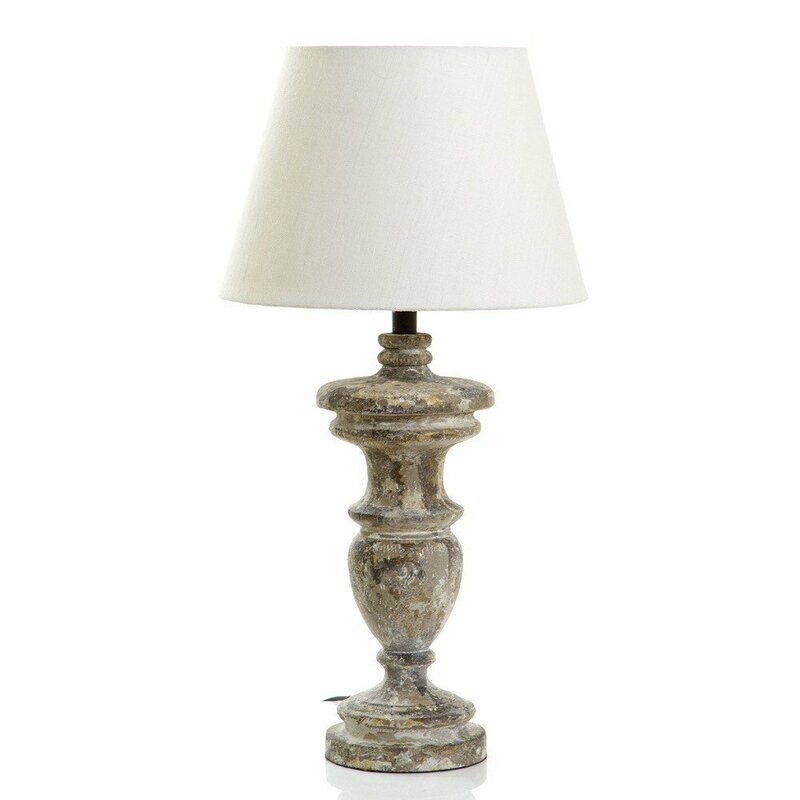 With its stylish curved and intricate frame boasting an elegant antique finish, the French Antique Table Lamp is the perfect lighting choice for your home. 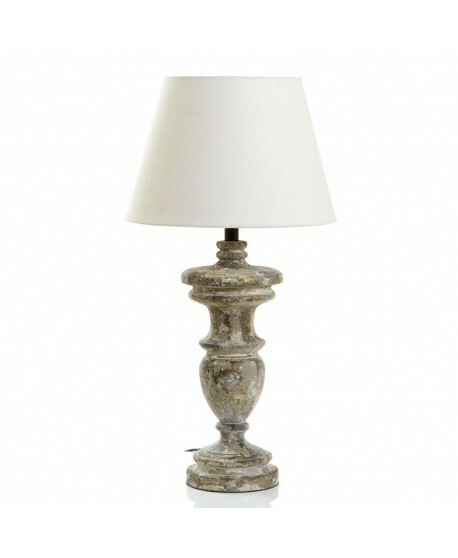 size of shade 14" x 9" x 9.5"